Regardless of the type of vehicle you own, a blown head gasket ranks toward the top of the list of most-involved car repairs. Because of its complexity, you have to consider whether it’s worth doing or not. 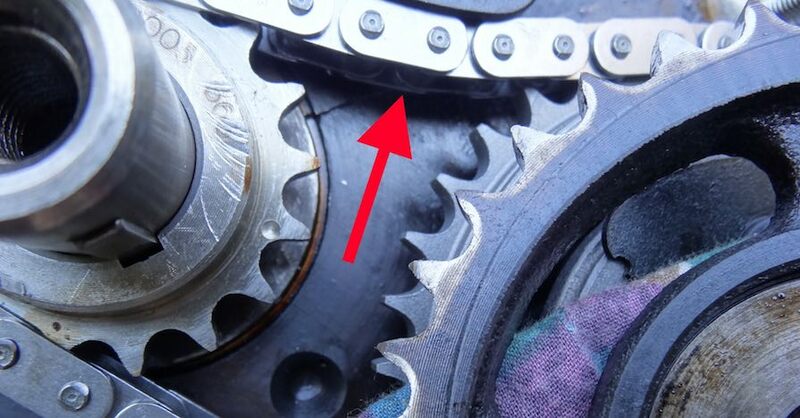 We’ve already examined the signs of a blown head gasket, so let’s take a closer look at what you should do when it comes time to perform this repair. 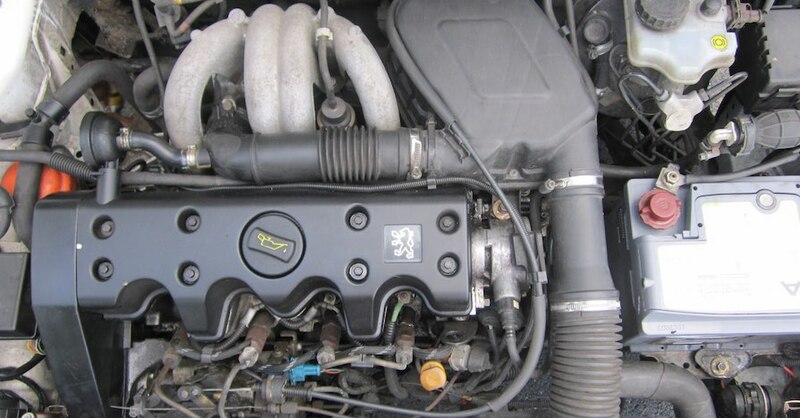 Here’s a rundown of the options you have when your engine’s head gasket fails. The head gasket is the seal between the cylinder head, where the engine’s valve train and a lot of other things are housed, and the lower block, where you’ll find the crank, cylinders and other moving parts attached. Because the head gasket seals the meeting point of the engine halves, you’ll find it located about halfway down the engine. This means that, in order to replace it, you have to remove half of the engine — the more critical half at that. Removing all of those parts, removing the intake, removing timing chains/belts, detaching sensors, and other various components is labor intensive and usually better left to a professional. 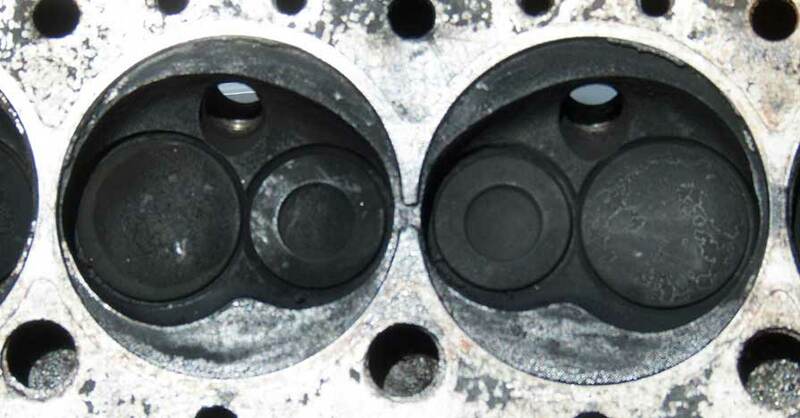 The most straightforward method of repair is to purchase a new cylinder head gasket and replace the failed one. 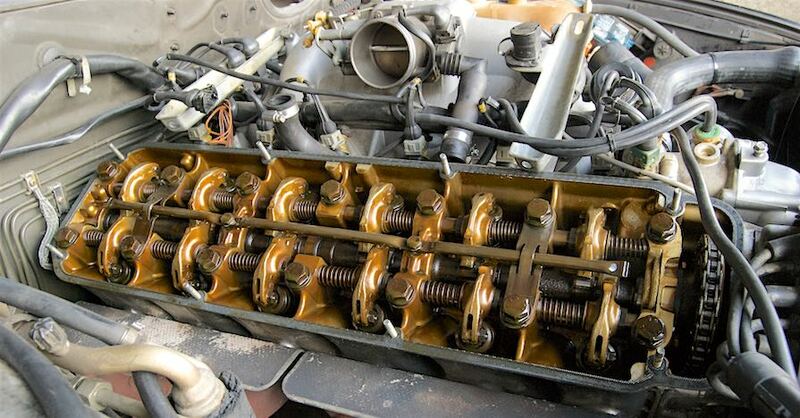 As mentioned above, this requires not only the removal of the top half of the engine, but also a handful of specialized tools to remove and reinstall certain parts like timing chains or belts. When performing an entire head gasket replacement it never hurts to think about the nearby parts that can also be easily replaced while the engine is disassembled. Items like the water pump and timing belt are prime examples. If the leak is minor, however, you may be able to use head gasket stop leak. Stop leak is basically a liquid sealing compound that you pour into your radiator. From there, the coolant carries it to the head gasket, where it fills in any leaks and, once hardened, reseals the gasket. 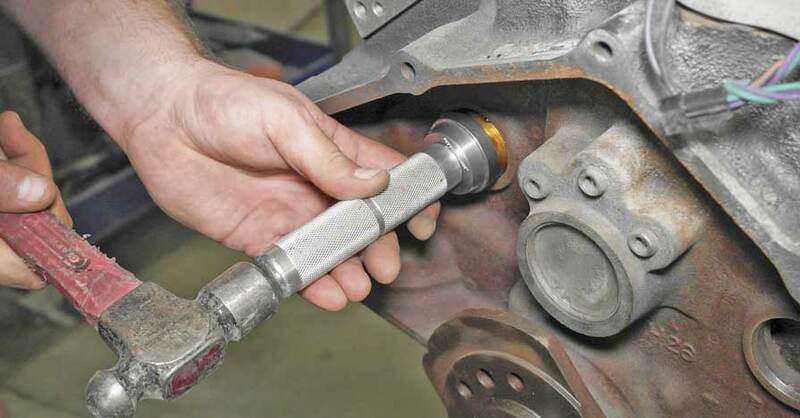 This can be an option to stop a minor leak without the headache of either tearing your engine apart or having your mechanic do so. At first glance, a blown head gasket can seem like more than you can handle on your own. 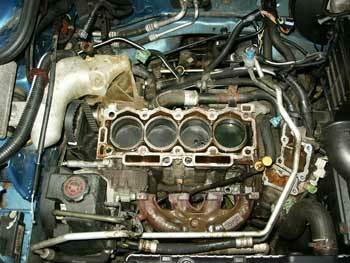 The standard method of repair involves taking most of the engine apart. If that isn’t an option, a stop leak product may be your answer but keep in mind that a proper repair is always the best choice. Check out all the engine parts available on NAPA Online or trust one of our 16,000 NAPA AutoCare locations for routine maintenance and repairs. For more information on blown head gaskets, chat with a knowledgeable expert at your local NAPA AUTO PARTS store.